Emily demonstrates the feather and fan stitch used in Kirkham. 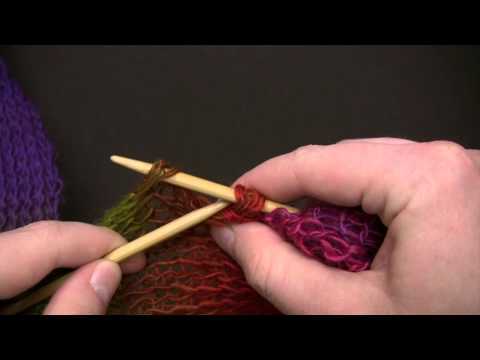 Emily demonstrates how to make a multicolored pom-pom. 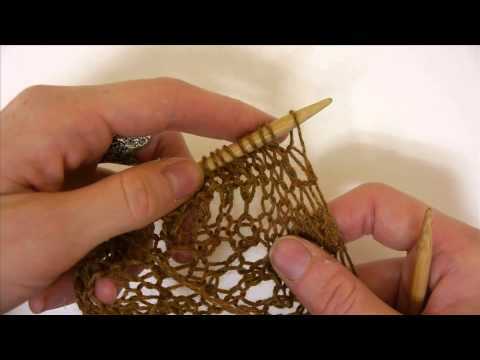 How to work the unusual pattern stitch used in Barnes from KnitBits #493. 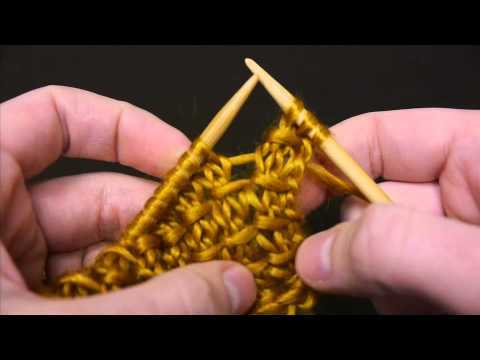 See how easy it is to make the Marquee scarf. 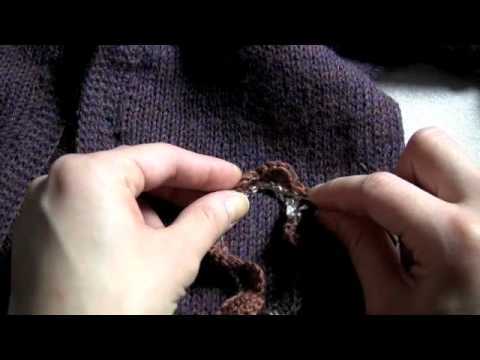 A video demonstration of how to make Braidley, using Hurray. 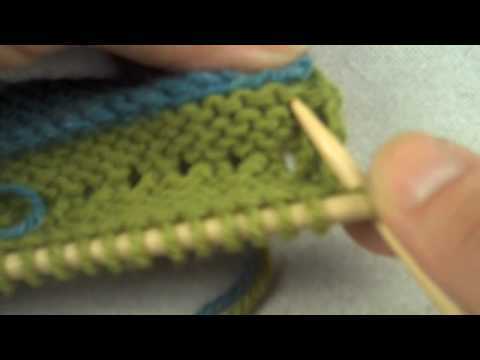 A demonstration of how to work the Bewitch scarf using a crochet hook. 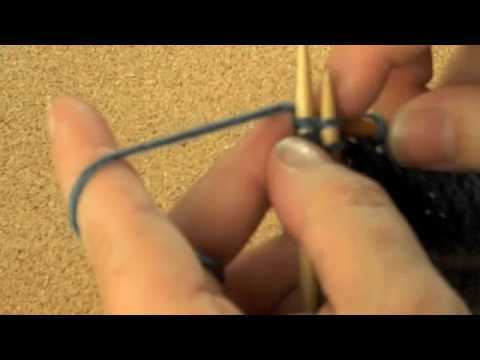 A demonstration of how to make the Bewitch scarf using knitting needles. 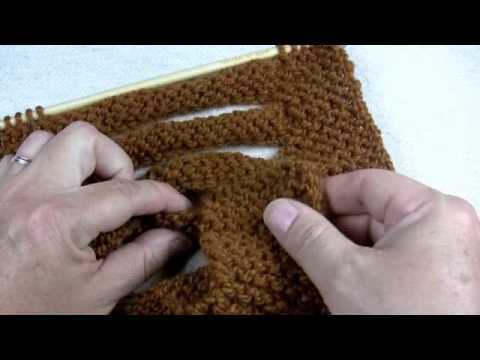 A demonstration of how to make the Waver scarf using a crochet hook. 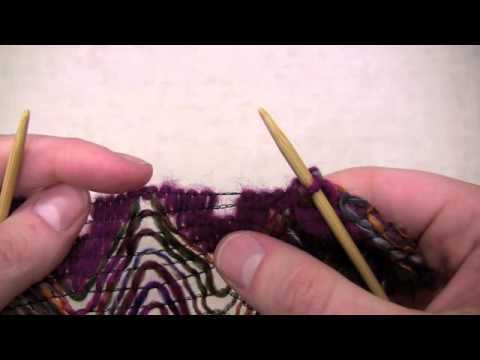 A demonstration of how to work the Waver scarf using knitting needles. 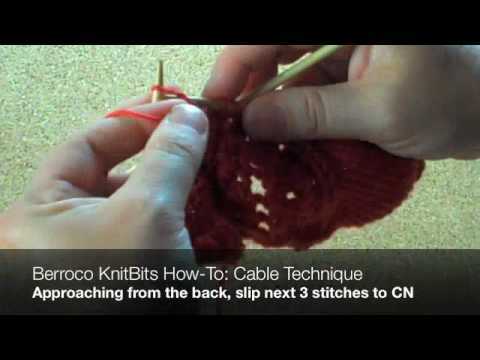 Easy cables make a fancy stitch. An extra touch that is very easy and very cool. 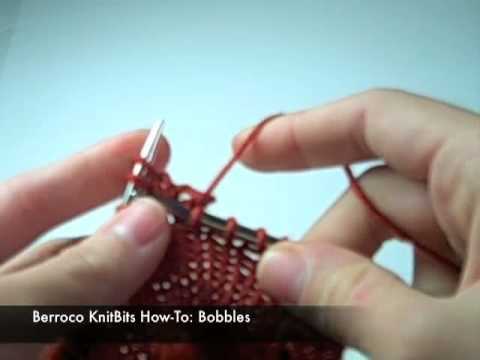 Learn the four-stitch bobble used in the Rosebud Cardigan from KnitBits #271. 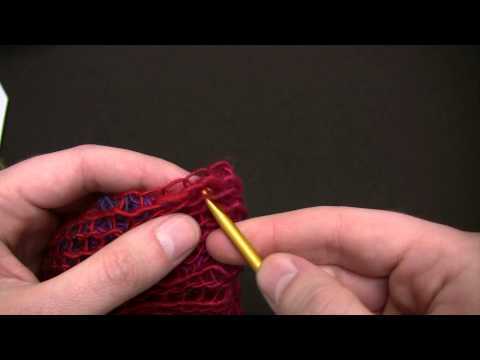 Cirilia shows you how to embellish with sock yarn. 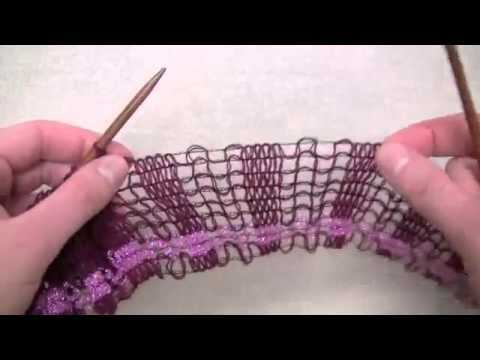 Cirilia shows you how to embellish with ribbons and strips of fabric. 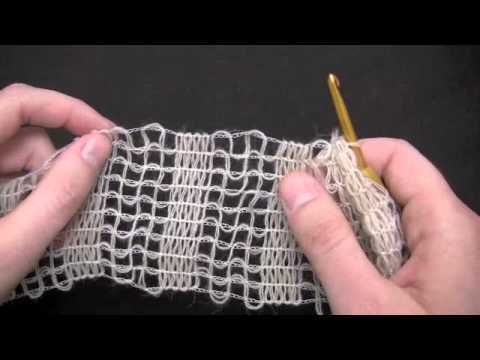 Stich in easy pleats with a cabled technique. See a demonstration of this unusual technique. Cirilia demonstrates this whimsical bit of embroidery. 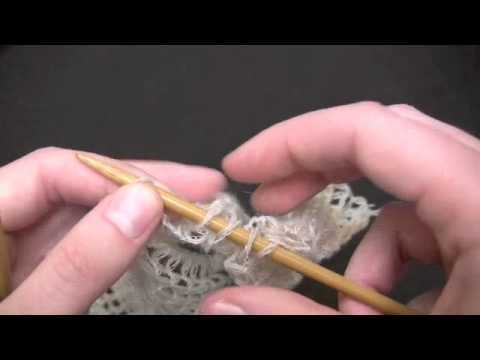 A demonstration on how to make the Francis scarf using a crochet hook. 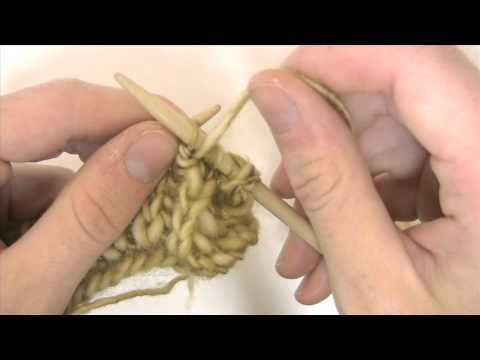 A demonstration on how to make the Francis scarf using knitting needles.